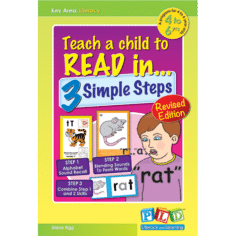 3 & 4 year old: Three and four year olds approach the world with great curiosity and a desire to explore. 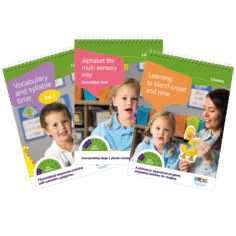 They are increasingly verbal, use longer sentences and speech is becoming clearer. 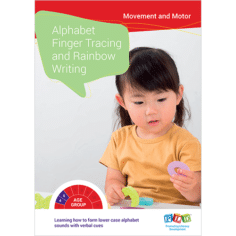 3 and 4 year olds are also developing independence with motor skills (such as riding, jumping and catching) and an emerging awareness of words, letters and numbers. 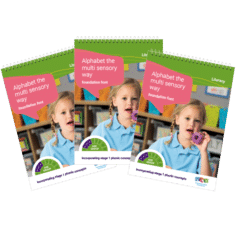 5 year old: A five year old is characterised by energy and imagination. 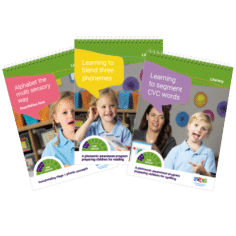 5 year olds use clear speech, complex language and have extensive vocabularies. 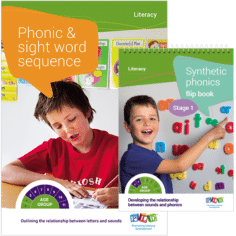 Literacy skills are developing with children learning to sound out, read and write simple words. 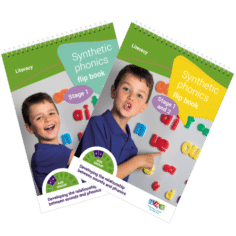 Motor skills are more refined with 5 year olds able to fasten buttons and zips, use a pencil to draw and use tools such as scissors. 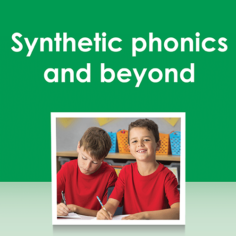 Year 1 & 2: Children in years 1 and 2 are characterised by curiosity and a desire to share their ideas with others. 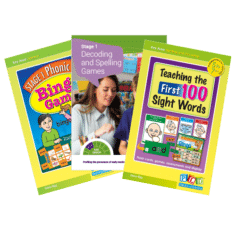 Literacy becomes a focus with children learning the power of reading to gain information and writing as a way to share ideas with others. 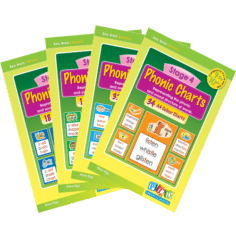 Oral language skills (e.g. 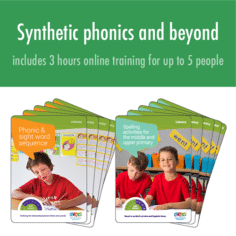 storytelling) are important as children refine their language and transfer to a written form. 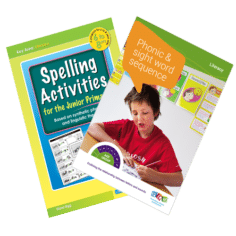 Over this period the processes of reading, spelling and writing develop into a more “effortless” process. 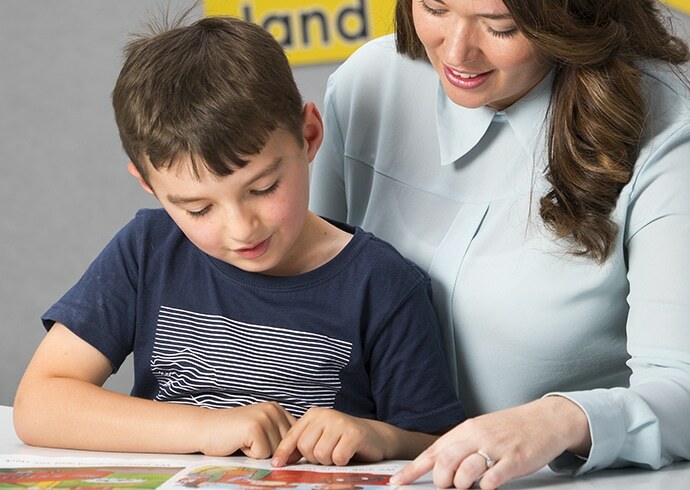 Years 3 to 6: Students in middle to upper primary are independent and creative problem solvers. 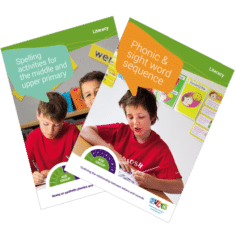 By 8 and 9 years of age students are able to use language in an adult form, demonstrate extensive abstract word knowledge and will be able to efficiently organise and elaborate upon their thoughts. 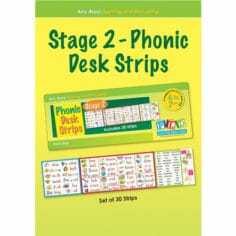 This ability then provides the springboard into writing. At this stage oral reading becomes less important and comprehension of the material becomes more significant. 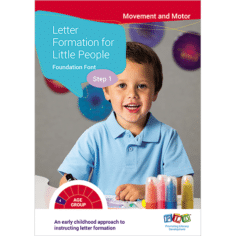 An early childhood approach to instructing letter formation in FOUNDATION FONT. 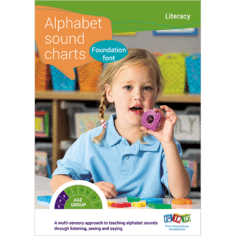 Alphabet sounds & formation on the basis of scripted verbal cues. 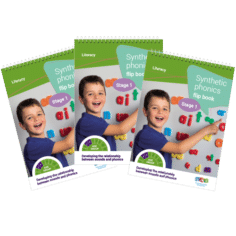 Representing the phonic and sound structure of words Occupational therapy and speech pathology collaborated to create this resource. 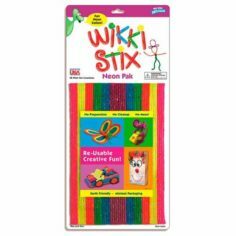 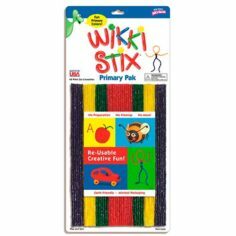 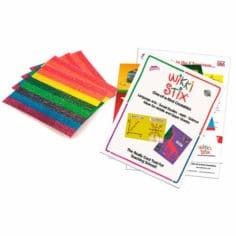 Designed for finger tracing and rainbow writing. 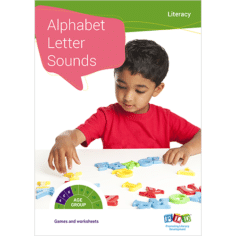 This best seller presents develops alphabet sound knowledge in a relatively short period of time. 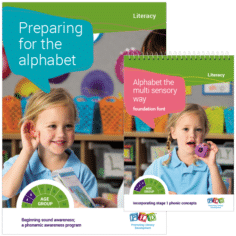 Children feel their mouth making the sound while producing a simple action. 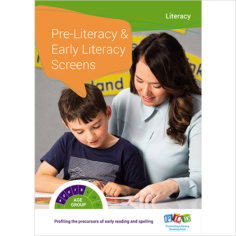 Profiling as students acquire pre-literacy, reading & spelling skills. 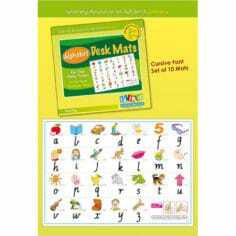 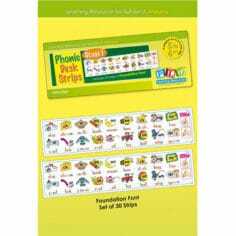 Classroom display charts or flash cards emphasizing lower case and the alphabet sounds. 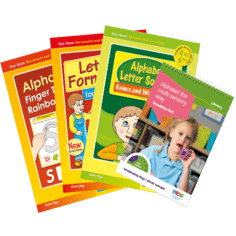 Alphabet support for the Early Years. 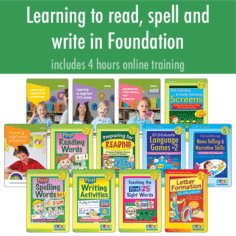 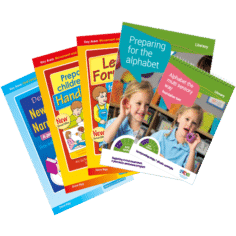 The Foundation pack is designed to provide children with a positive start to literacy. 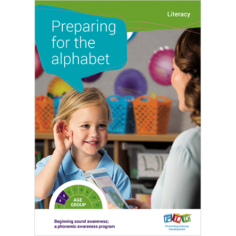 Programs include those that focus on pre-literacy, early literacy, oral language (i.e. 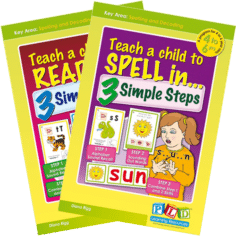 These programs are designed to transition non-readers and non-spellers into early literacy. 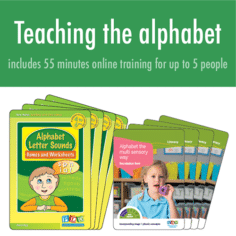 The programs require 5-10 minute sessions two to three times a day. 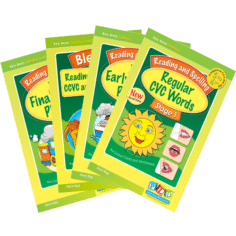 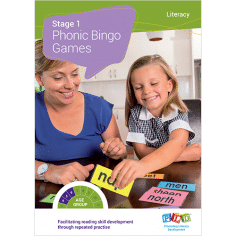 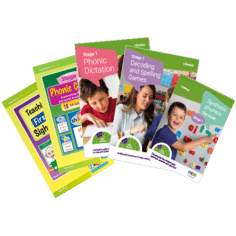 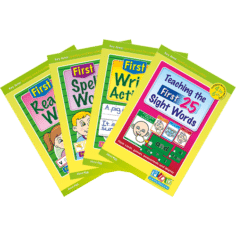 Designed for the early years, the pack brings together programs which establish the basics in early reading, spelling, sight words and writing ability. 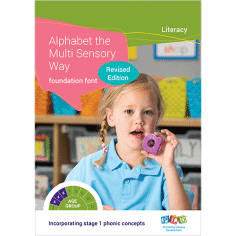 An instruction manual (with games and worksheets) targeting letter sounds and letter formation for 4 to 6 year olds. 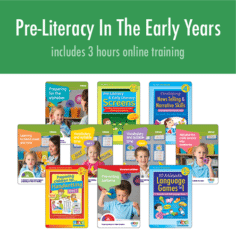 A program for 4 to 6 year olds that outlines 3 simple steps to initiate early reading skills. 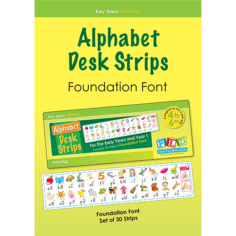 Alphabet support for early writers. 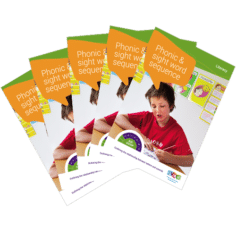 The Phonic Sight Word Sequence provides lists of phonic-based spelling words at a Year 1, 2, 3, 4, 5, and 6 level. 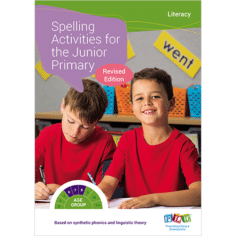 Given the range in any class, the selection of different spelling lists can be made from this document. 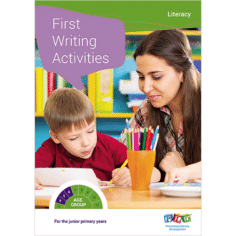 Introducing writing tasks into the early childhood years. 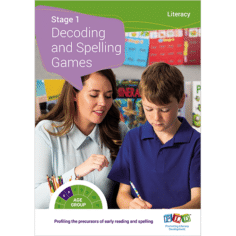 A program to develop single word decoding and spelling skills for students operating at Stage 1. 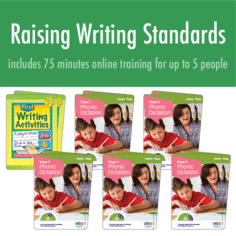 Games and tasks for targeted small groups and home programs. 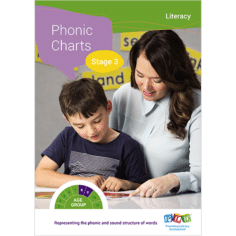 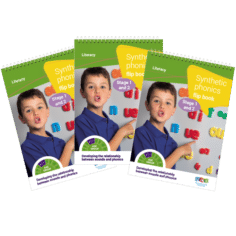 A resource designed for students aged 5-7 years of age or at a stage 1 level representing the phonic and sound structure of words. 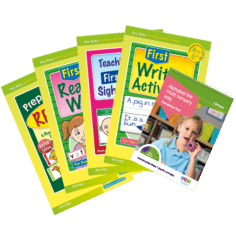 Early phonics and sight word support for writing. Learning to apply phonic knowledge to writing tasks. 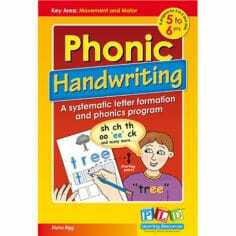 Early phonics support for early writing. 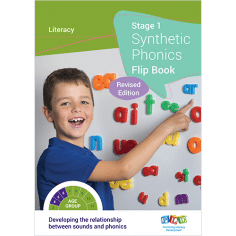 Developing the relationship between sounds and phonics. 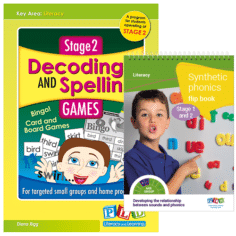 A program to develop single word decoding and spelling skills for students operating at Stage 2. 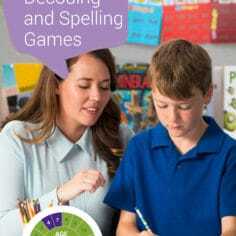 Games and tasks for targeted small groups and home programs. 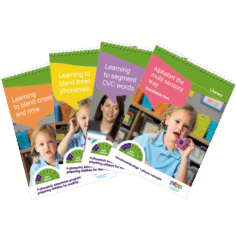 The books target CVC, then sh, ch, th, oo, ee, ck and then CCVC/CVCC and finally ar, or or, ay, ai etc. 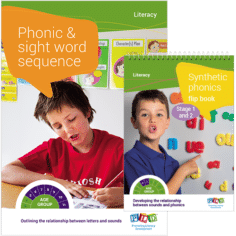 Each book conatins colour phonemic blending & segmentation tasks, single word and sentence level work sheets. 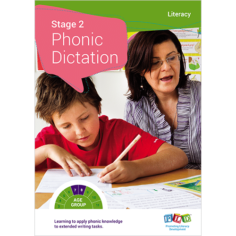 Learning to apply phonic knowledge to extended writing tasks. 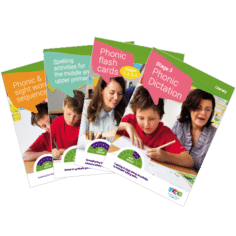 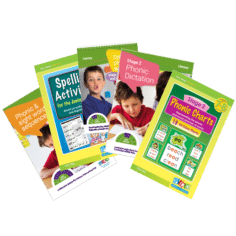 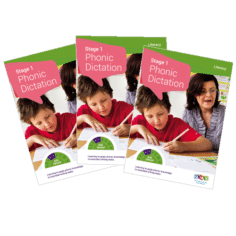 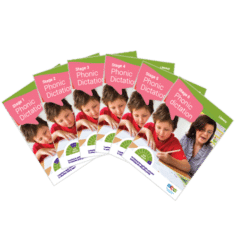 The increasingly complex dictation passages with embedded phonic concepts can be read, edited, copied and finally presented in the form of dictation tasks. 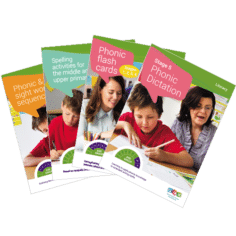 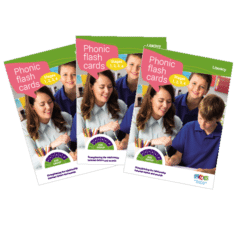 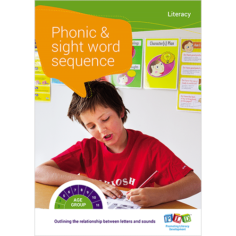 A resource designed for students aged 7-8 years of age or at a stage 2 level, representing the phonic and sound structure of words. 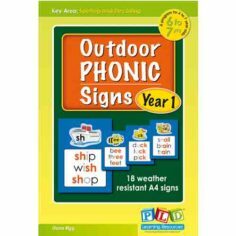 Year 1 Outdoor Phonic Signs – Transform the playground with these attractive weather resistant phonic charts. Year 2 Outdoor Phonic Signs – Transform the playground with these attractive weather resistant phonic charts. 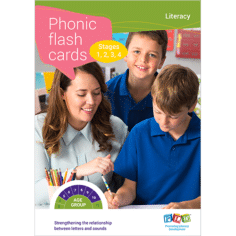 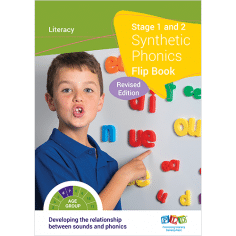 Based on synthetic phonics and linguistic theory. Together the two resources form the basis of a middle and upper primary synthetic phonics spelling programs.